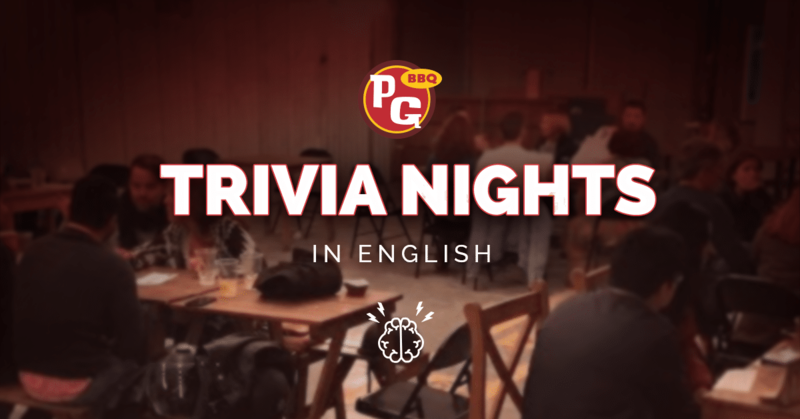 Pinche Trivia Night provides you with several tense rounds of trivia, along with delicious BBQ food and local craft beer available at your fingertips. Many questions deal with but are not limited to Sports, Politics, History, Fashion, Literature, Language and more! We will begin the event at 7PM, so we ask that you come by at 6:30PM as to sign up, form teams, go over the rules and get some grub and suds. In order to participate, you have to show proof of $100 consumption at the bar or restaurant. 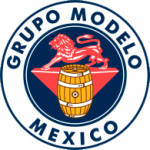 You can do that in person at the restaurant by showing your proof of purchase to the door guy, or use the link below to purchase a reservation ticket for $100 that includes two Modelo beers and participation in the event. The winning team will earn a nice cold pitcher of beer, so be the smartest you can be! Please note this event is in English only! No puedo comprar boletos por la página y nadie me contesta en el teléfono! Como puedo comprar boletos para mañana en VIP ?